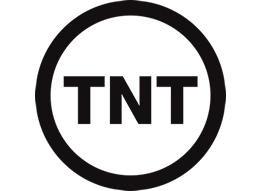 The US version of The Insider was made for TNT in 2014. Four qualified job candidates compete for a six-figure job. For a week, they live together, work together and play together as part of the interview and hiring process. What the candidates don't know is that one of their fellow candidates is already a management executive at the company watching their every move.